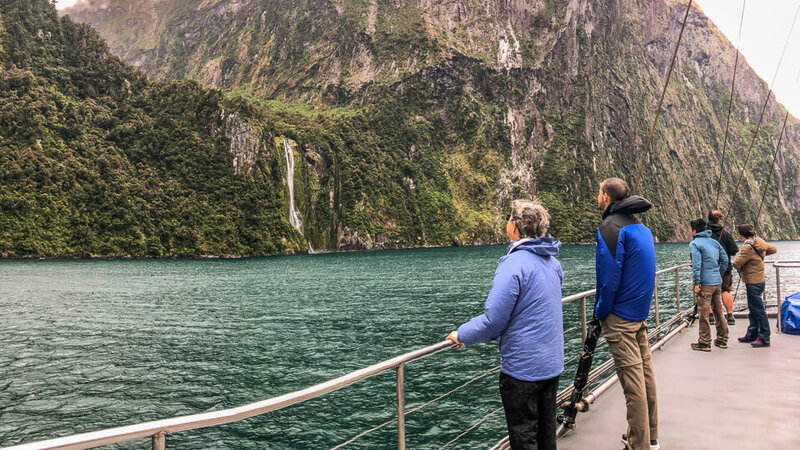 Take a short ferry trip and then walk to the 161m waterfall, the tallest and most powerful in Milford Sound. Tickets available from the Visitor Terminal at Milford Sound. Exclusive operators of multi-day guided walks. 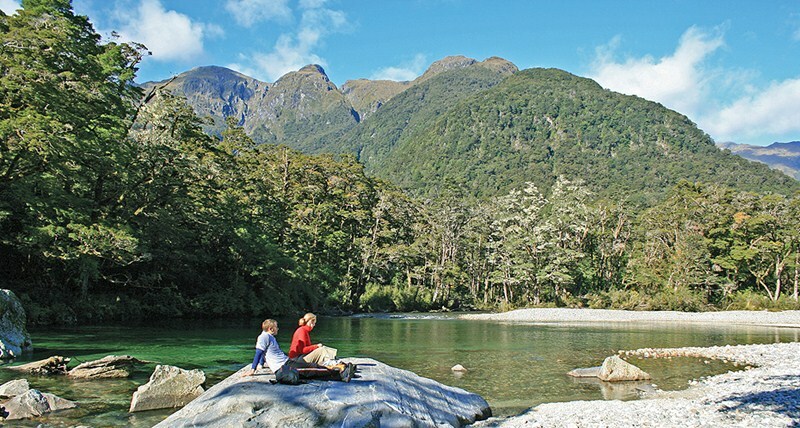 New Zealand adventure tour specialists - the best walks in NZ, comfortable accommodation, delicious food, iconic activities, in a small friendly group led by expert Kiwi guides. 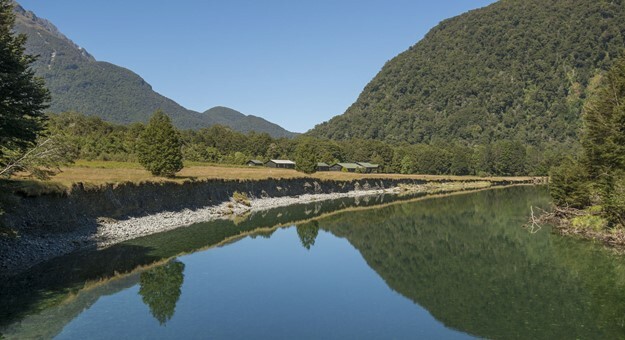 Our all- inclusive, fully-guided trips make it simple, fun and safe for our guests to walk, paddle, cycle and hike in New Zealand�s astonishing outdoors.